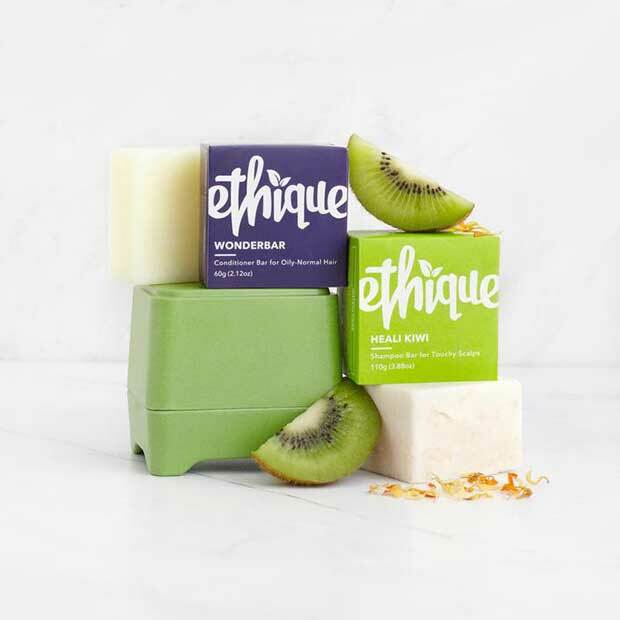 Be in to win one of five Ethique ‘Be Wonderful’ starter kits, including one Heali Kiwi shampoo, a Wonderbar conditioner, and an in-shower container, valued at $67 each. The perfect set to get you started on your way to eco-bliss! 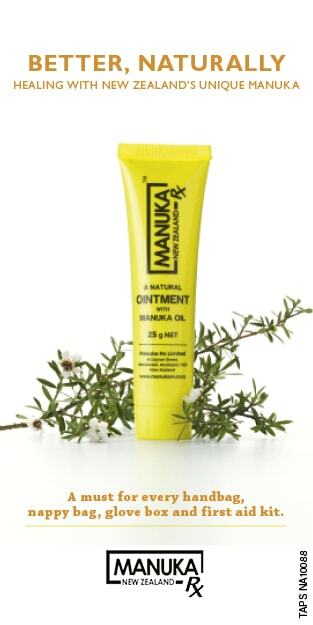 This best-selling combo will put a smile on the most sensitive of faces. Heali Kiwi shampoo bar is chock full of natural oils to tame grumpy scalps, and is paired with the solid conditioner Wonderbar (which doubles as a shaving bar and in shower moisturiser). Complete with an in-shower container to store and keep your bars dry between showers. Ethique products are all plastic-free, vegan, cruelty-free, sustainable, and free of palm oil. We’re on a mission to rid the world of plastic waste and we want you to be a part of it. We started our revolution in 2012 when founder, Brianne West, began making natural beauty bars, in her science degree lab, as an alternative to the 80 billion plastic shampoo and conditioner bottles thrown out globally each year. Since then, Ethique (which is French for ethical) has grown out of a Kiwi kitchen into a fully-fledged, award-winning international beauty brand (even coveted by the likes of Britney Spears & Ashton Kutcher). 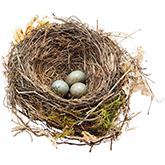 We’ve developed over 40 products, export to the USA, Australia, Japan, Hong Kong and Taiwan and ship around the world. We’re conquering the beauty world one bar at a time. Entries close 28th April 2019. The judge’s decision is final. Employees of NZ Lifestyle Magazine Group, associated sponsor(s)and their immediate families and agencies are not permitted to enter. 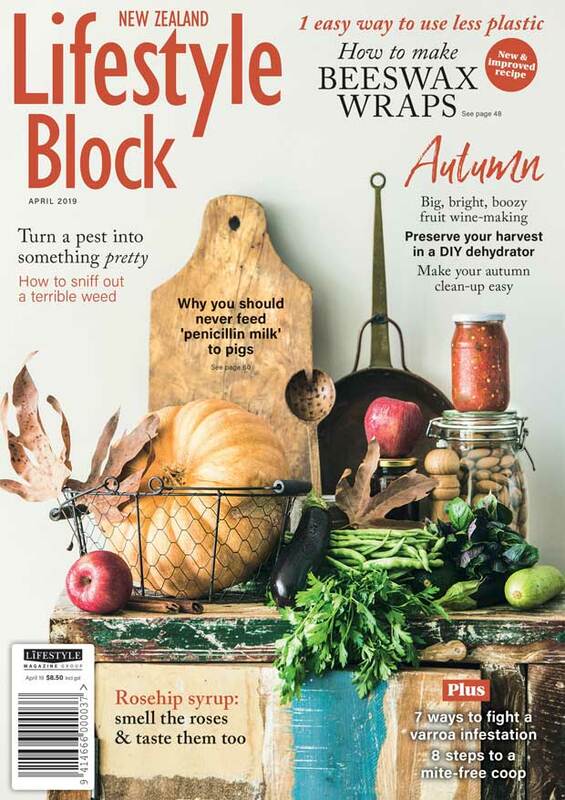 Entries are the property of NZ Lifestyle Magazine Group and may be used for promotional purposes by NZ Lifestyle Magazine Group. 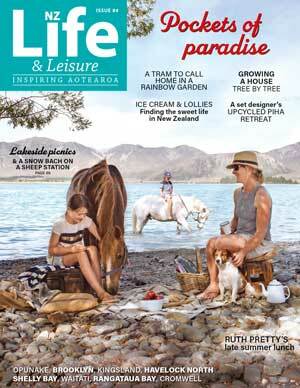 By entering this competition you are opting in to receive marketing emails from NZ Life & Leisure and Lifestyle Magazine Group g. Email newsletters may contain product information, regional updates or special offers. You may withdraw your consent at any time by clicking on the Unsubscribe link contained in our emails. Entrants agree to their name/photo being used for publicity purposes. 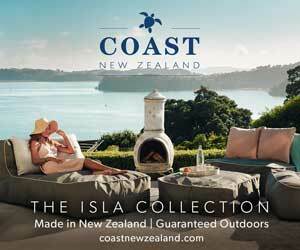 By entering this competition you agree to receive occasional information from NZ Lifestyle Magazine Group.